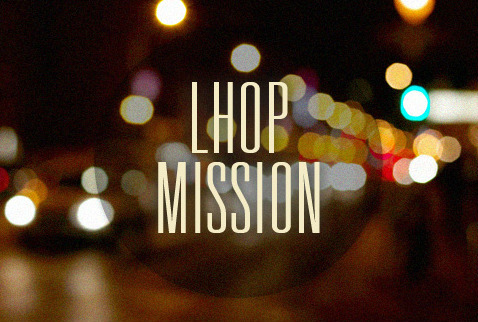 LHOP's mission is to Establish. Equip. & Encourage. As we evangelize and establish believers in their faith, they discover God has a plan for their lives. We then equip them to follow God's plan and to discover and use their unique giftings. Through them, our community and the world is impacted with practical expressions of God's love through the Holy Spirit’s power. Our goal is to encourage and empower believers and their ministries to effectively release their influence and follow God's calling, whether it be to the workplace, church, or mission field. Let us help you discover and follow it.